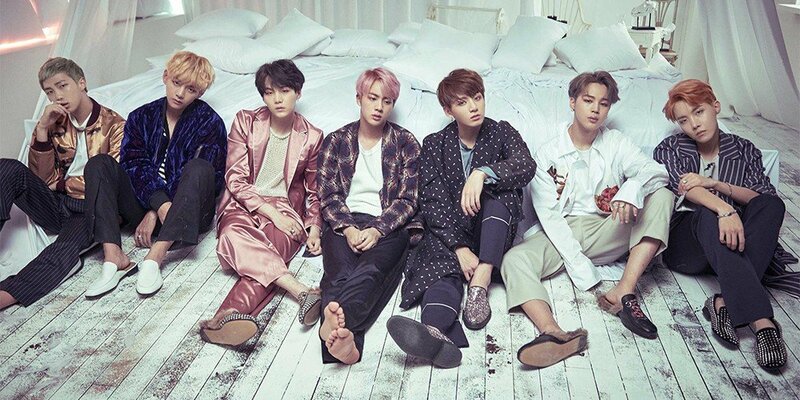 Big Hit Entertainment has confirmed for certain that BTS will be on 'The Ellen Degeneres Show'. After it was reported that BTS will be performing "Fake Love" on the USA talk show, Big Hit confirmed, "It's true that BTS will be on 'The Ellen Show' in May. We're still discussing the details." On the name of their new song, Big Hit Entertainment only said, "Please check through our official contents which will be released soon." BTS will be coming back on May 18 with 'Love Yourself: Tear'.